In 1990, journalist Dee Barnes was physically assaulted by Dr. Dre after the rapper approached her about an interview she did with Ice Cube in which Dre felt he was bad-mouthed by Cube. 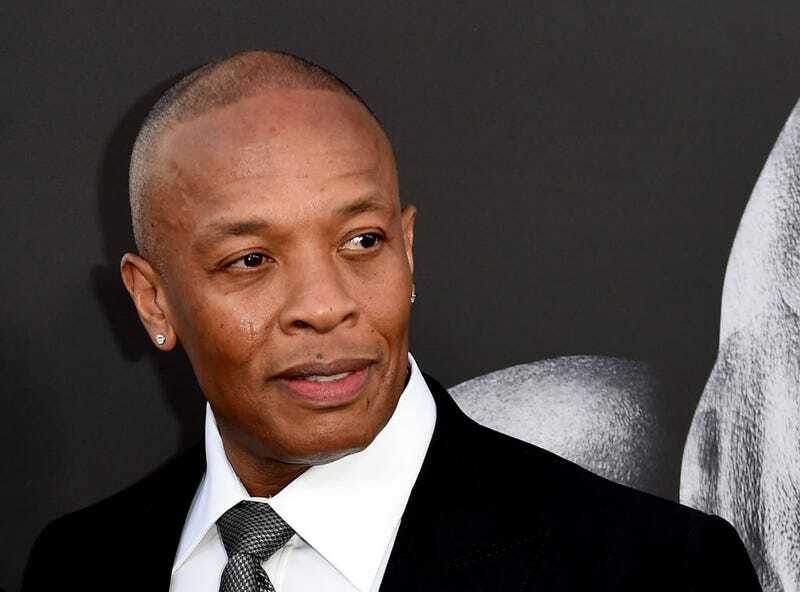 Barnes recalled the incident in a Rolling Stone article from August of 1991, telling the reporter that “Dre picked her up” and “began slamming her face and the right side of her body repeatedly against a wall near the stairway.” Barnes went on to say that Dre repeatedly kicked her in the ribs and punched her in the head. Barnes eventually sued Dre for $22 million and wrote about the incident in 2015, right before Straight Outta Compton premiered. Barnes not only recounted her incident in the Gawker article but also told of countless other women who were beaten by Dre. Although he’s issued an apology several times, it’ll never erase the damage that was done to the women involved.